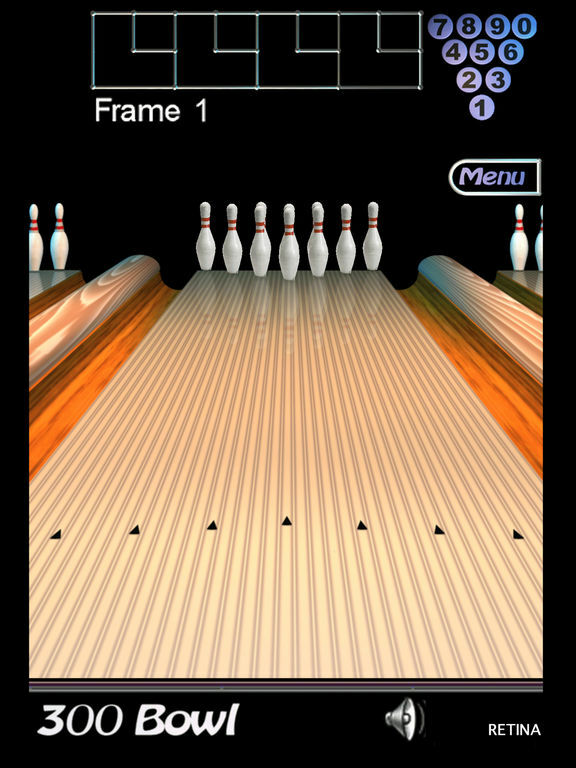 A bowling alley in the palm of your hand! 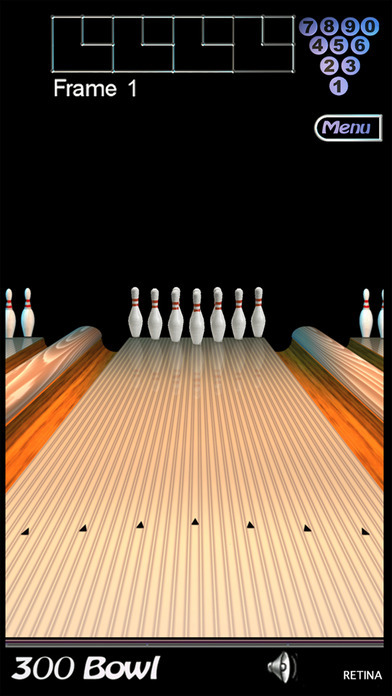 Use your finger to toss the ball straight or with a curve - you feel as though you are in your own personal lane. 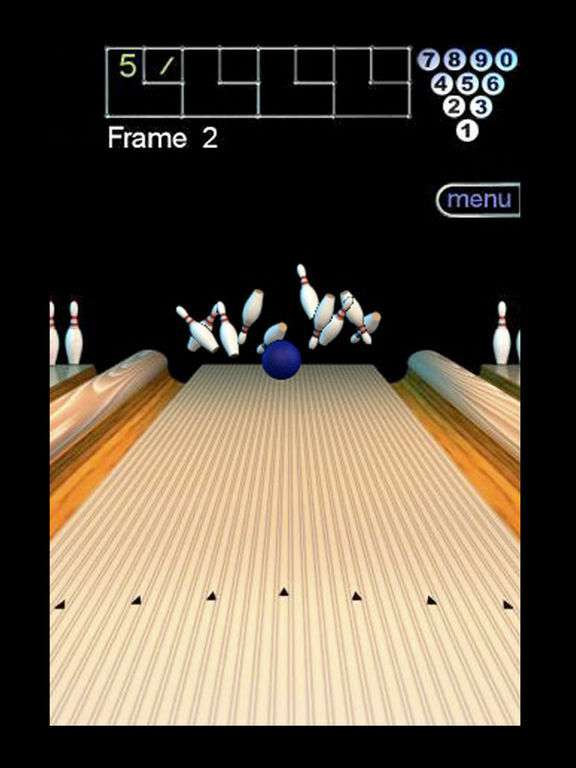 300 Bowl is a fun way to play a quick 10 frames, the speed of the game is fast, with the ball quickly hitting the pins and there is not much downtime between shots. 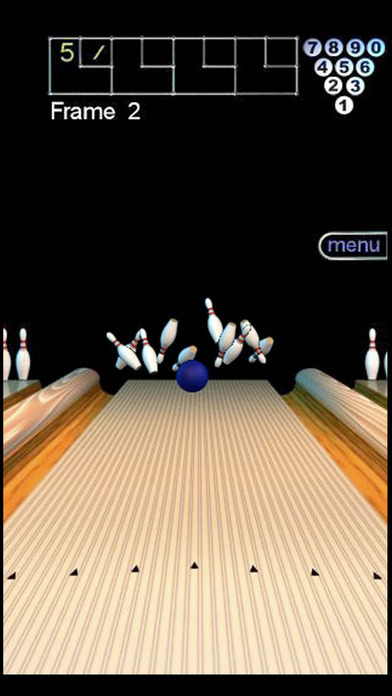 The sound effects in the game add to 300 Bowls realistic feel, with the sounds of a ball rolling and pins being smashed and scattered. 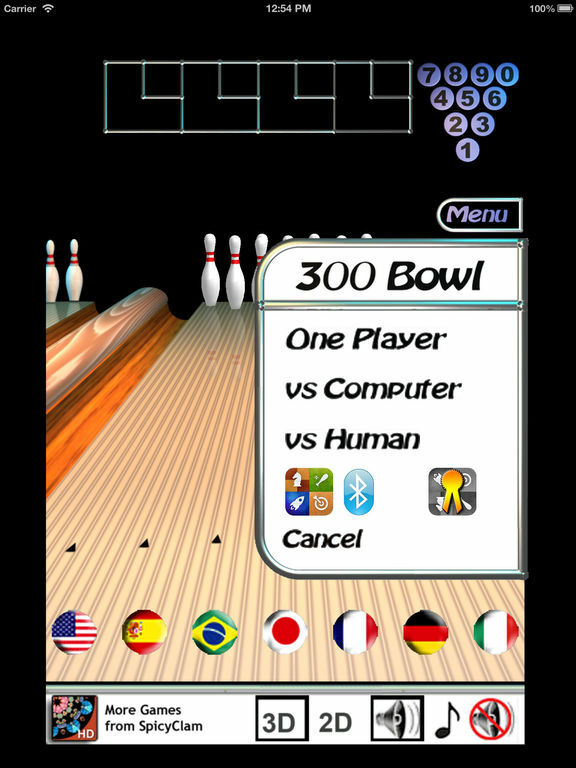 Play alone, against a computerized opponent or play a friend in two player mode, handing the phone off between turns. 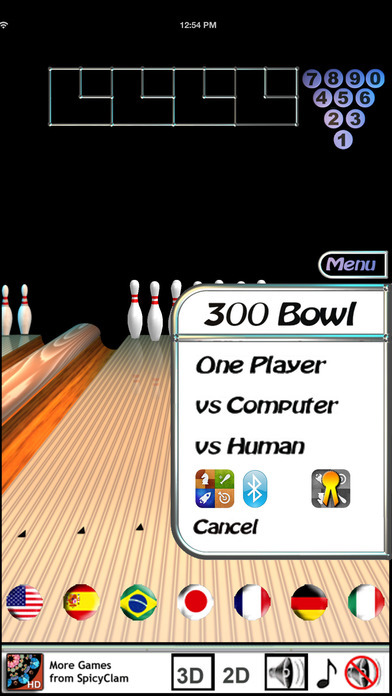 A video review of 300 Bowl is available on YouTube at http://www.youtube.com/watch?v=m2rx4KoFVWE and on the 300 Bowl support webpage. 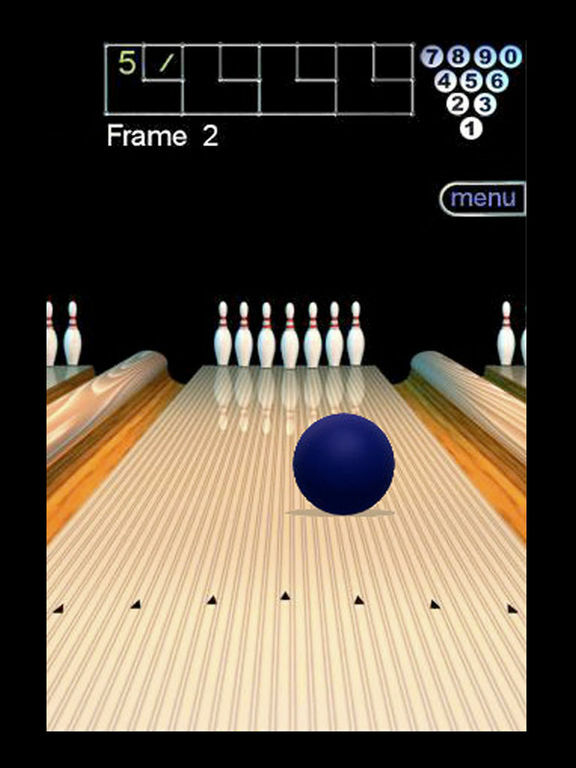 This version of 300 Bowl runs on iPad, iPhone, and iTouch.